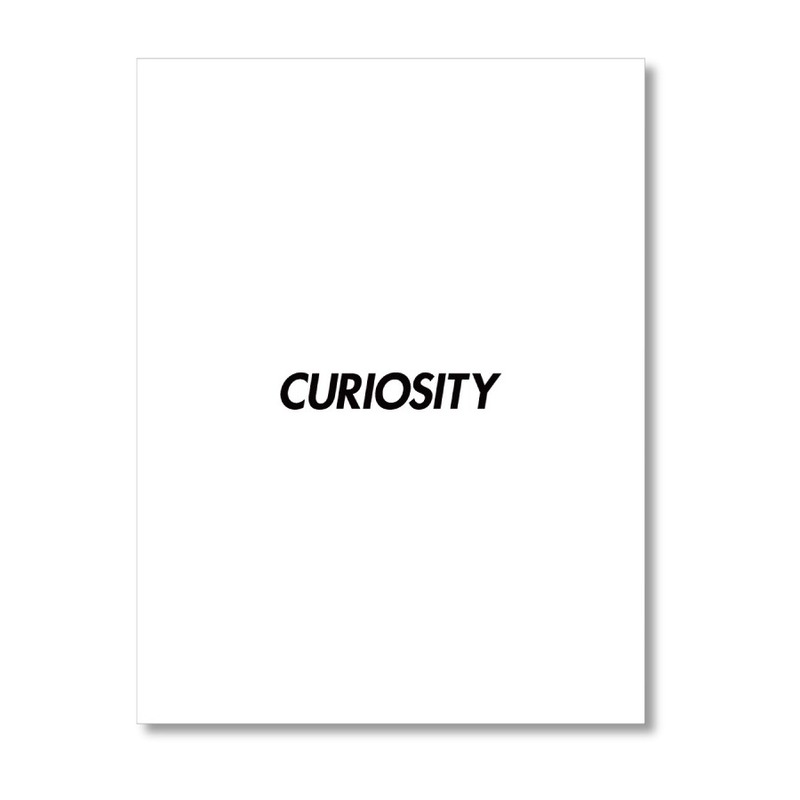 In 2014, we have created a book called CURIOSITY. One young man Yu Yamaki traveled all around the world to interview with people who have great life stories. He just knocked, asked, and wrote. The publication was collected 38 interviews. Interviewed with Nick Fouquet, Lisa Larson, Jim Phillips, Daiki Suzuki from Engineered Garments, Mark Constantine from LUSH, Bill Granger and so on.